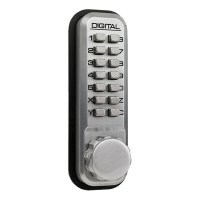 Access control made easy with digital door locks, these combination door locks use a push button keypad to allow access through a door. 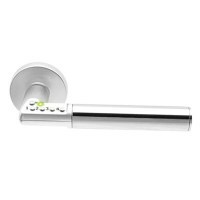 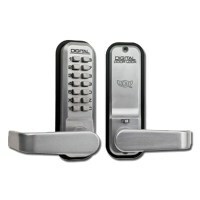 Push button door locks can be purchased in a number of colours and styles to suit your door requirements. 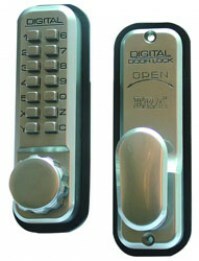 Codelocks and KABA Simplex are the market leaders with their excellent range of digital door locks, if you are looking for a budget combination door lock then lock at the range from Asec. 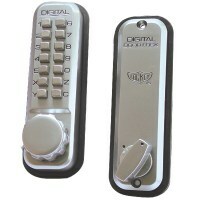 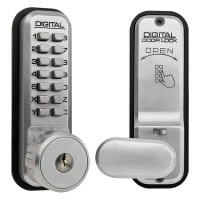 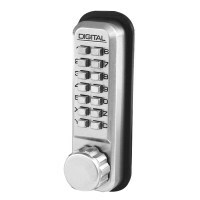 Digital door locks can also be used outside as combination gate locks.